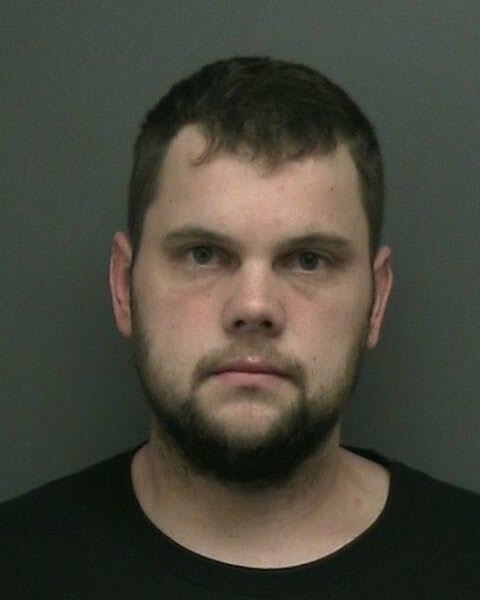 On April 18 Stony Point detectives made the arrest after an investigation into an alleged sexual assault in a Tomkins Cove apartment during the past month. Marc A. Melter, 25, residing at Apt. 12 of Prospect Place in Tomkins Cove, formerly of New City, is charged with three counts of predatory sexual assault against a child less than 12 (Class A-II felony); three counts of criminal sexual activity against a child less than 11 in the first degree (Class B felony); three counts of aggravated sexual abuse in the second degree (C felony) and one count of assault in the second degree, causing a serious injury to a victim less than 7-years-old.